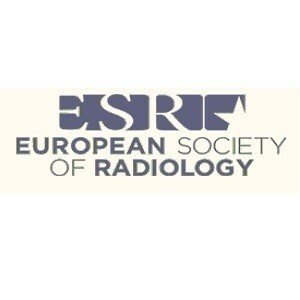 As hospitals and health professionals feel the strain from increased pressure to produce more data and images, radiologists in Europe are working with their counterparts in the U.S. to introduce new referral guidelines by 2017 that will improve the workflow and meet the increasing demand for more imaging. 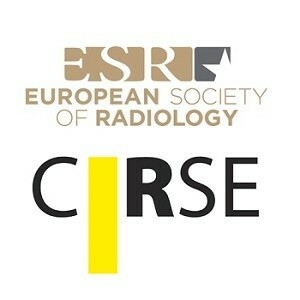 Introducing a ‘professional challenges session’ on iGuide at the European Congress of Radiology (ECR 2016), Lluis Donoso Bach, President of the European Society of Radiology (ESR) said that the aim is to have European on the joint response team with the American College of Radiology (ACR). The speakers that followed, however, all called for the need to introduce fresh, even regional-sensitive guidelines, by making procedures simpler and ultimately cooperating with other sectors to ensure quality of information. 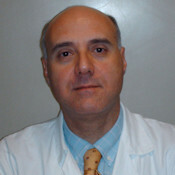 Giles Boland, from the Massachusetts General Hospital at the Harvard Medical School, the first to introduce a clinical decision support system (CDS) said that imaging is critical to the diagnostic and therapeutic pathway and it is necessary to increase the utilisation levels, especially in the light of higher costs. “There is often too much information out there. And in addition to that, why should a radiologist vet every CT scan, where this work could be done more efficiently by a high-tech team as part of a decision support system,” Boland said. Referring to the examples of implementing the CDS and how this was achieved in the U.S., the Q&A that followed focused on the parameters chosen, procedures and effectiveness of the system. “If we share data with the referrers, improve governance and culture, this will help us all make better decisions,” Boland concluded. Peter Mildenberger (Mainz University of Medicine, Germany) said that cost-effectiveness is an equal part of the equation, while Myriam Hunink (Erasmus University, Rotterdam, Netherlands) said that paediatric guidelines are also being reviewed.